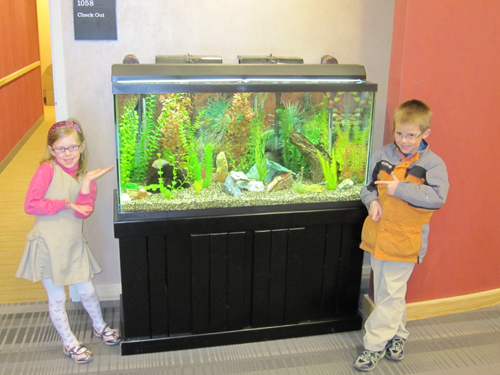 The donations for March Madness Against Blindness in 2009 went to a very special cause - they were donated to the building fund for the new Kellogg Eye Center building. 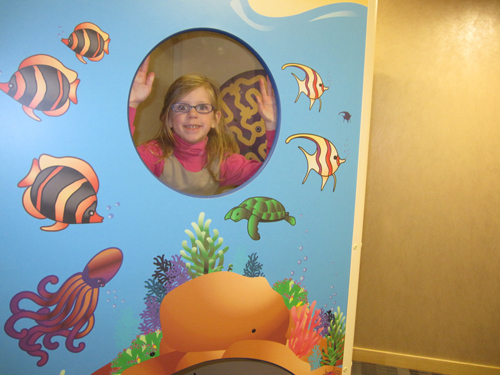 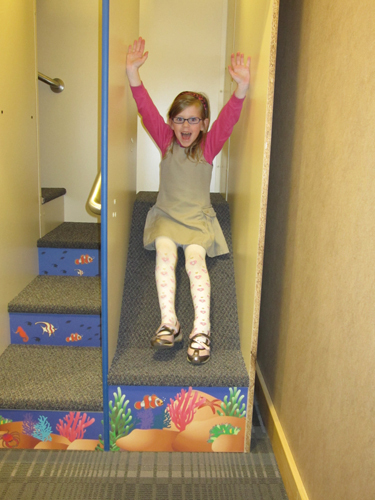 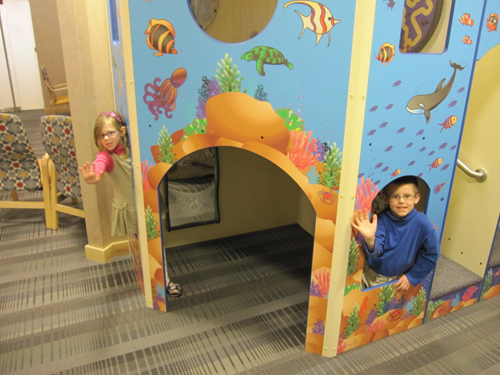 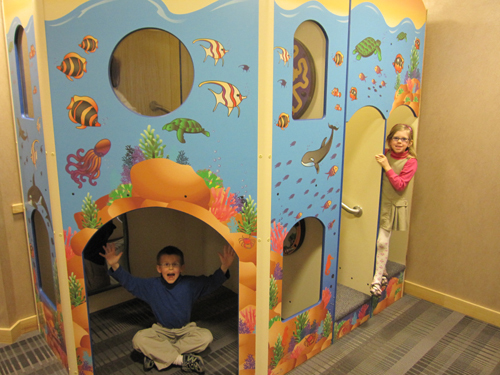 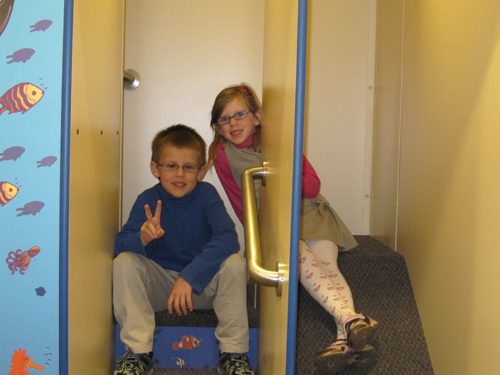 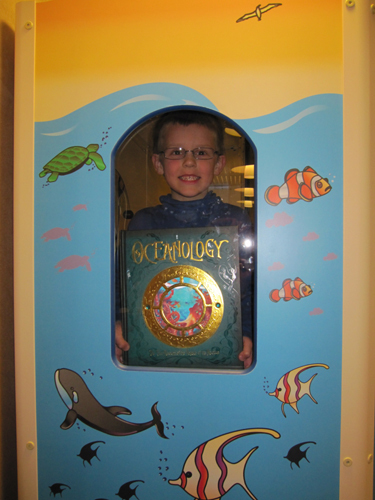 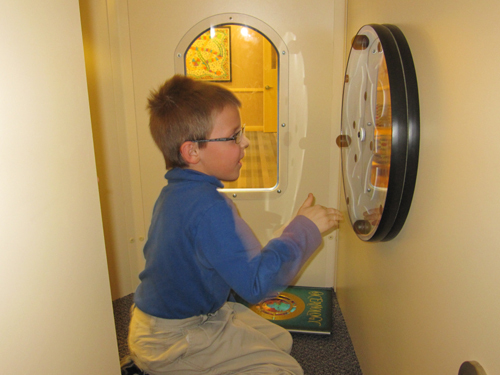 Specifically, our donations paid for the construction of a playscape in the pediatrics waiting room. 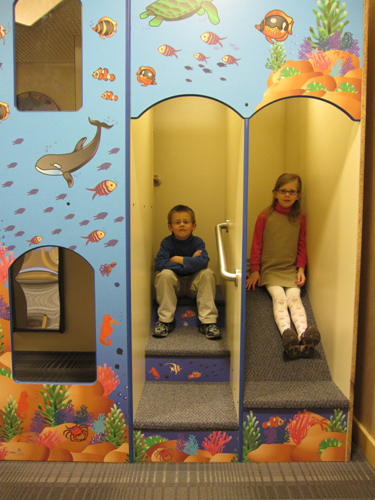 This playscape will entertain and ease children fas they wait for their appointments, and it will be a great blessing to the parents who are trying to help their children cope with the stress and difficulty of eye exams and treatments. 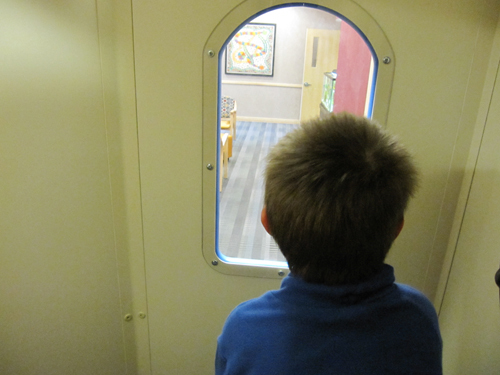 THANK YOU to everyone who donated in 2009 - together we have made a real difference for families for years and years to come!